Ford launched the all-new generation Endeavour earlier this year in January. Made available in seven different variants, it was the third launch for the American brand last fiscal and the one that was certainly the most promising. The Endeavour is known in the domestic market for more than a decade and all that the new premium SUV needed was to beat Fortuner straight up amidst having the popularity of its brand name. 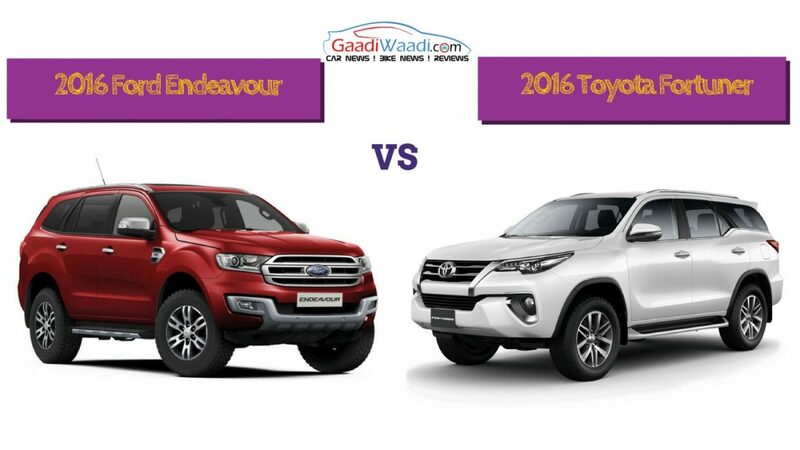 The Endeavour started the opening month of the year with 480 units which is half lesser than the Fortuner. But as months went on, the new model began eating into the numbers of the old generation Fortuner. As Endeavour climbed steadily up the ladder, the Japanese SUV had to take the hit and by August the expected scenario prevailed as the former outsold the latter by a massive 245 units. 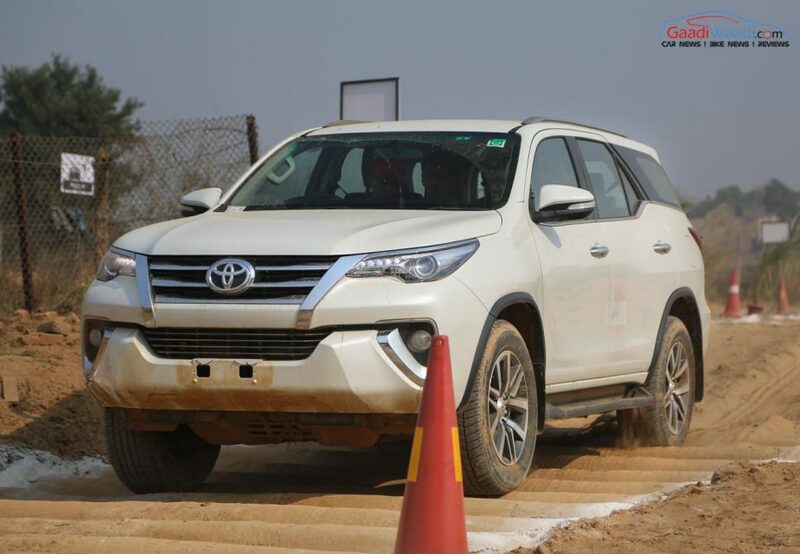 Initially, Toyota was expected to launch the new Fortuner as a modern equivalent for its arch rival next year. However, it appears that the emerging success of Endeavour seems to have urged Toyota to bring the new version earlier than anticipated. Just like the Endeavour, the Fortuner entered the market with a brand new design language in November. For the first time ever, the Fortuner is being offered with a petrol engine alongside the tuned version of 2.8L diesel motor found in the Innova Crysta. The new Fortuner has already made a strong statement as 1,924 units were delivered last month at a Y-o-Y growth of 82 percent. Within two weeks of its launch, it clocked over 5,400 orders impressively as well. Despite the positive first month, it is yet to be seen who emerges on top and who will sustain the dominance. As with the premium hatchback segment rivals Baleno and Elite i20, it is going to be a nip-and-tuck battle between these two sturdy SUVs in the coming months and perhaps a conclusion can be made from there.